Karina's Kreations: Stampin'Up Basket Bunch Bookmark! I feel like spring is finally here and I played with the Basket Bunch Bundle #144731. 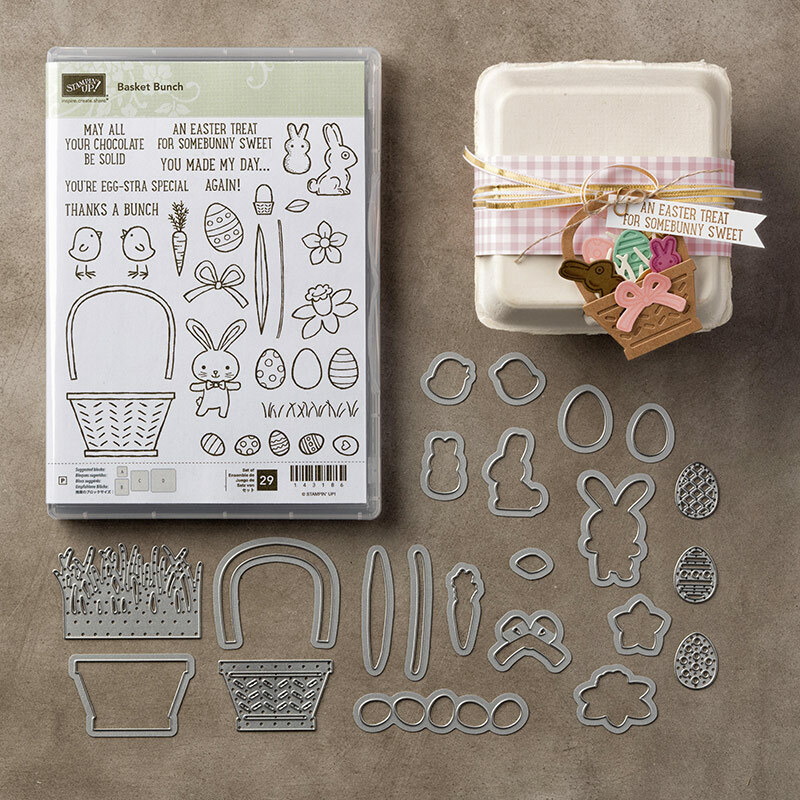 The bundle includes the Basket Bunch stamp set and basket builder framelit dies. 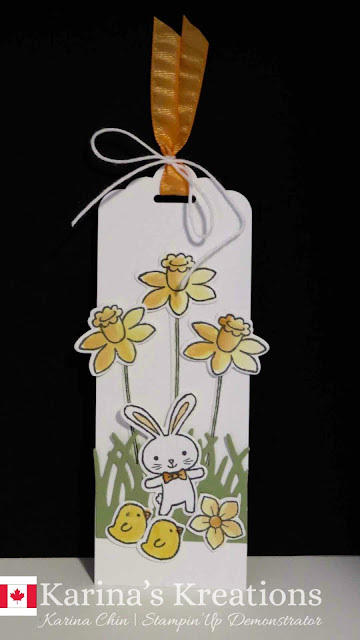 I think this cute little bookmark would make a perfect gift along with a favorite book. The bookmark is really easy to make. I started with a piece of 2" x 5-3/4" Whisper White card stock and scallop the top with the Scalloped Tag Topper Punch # 133324. The grass was made with 2" x 2" Pear pizzaz card stock and cut with the grass framelit die. 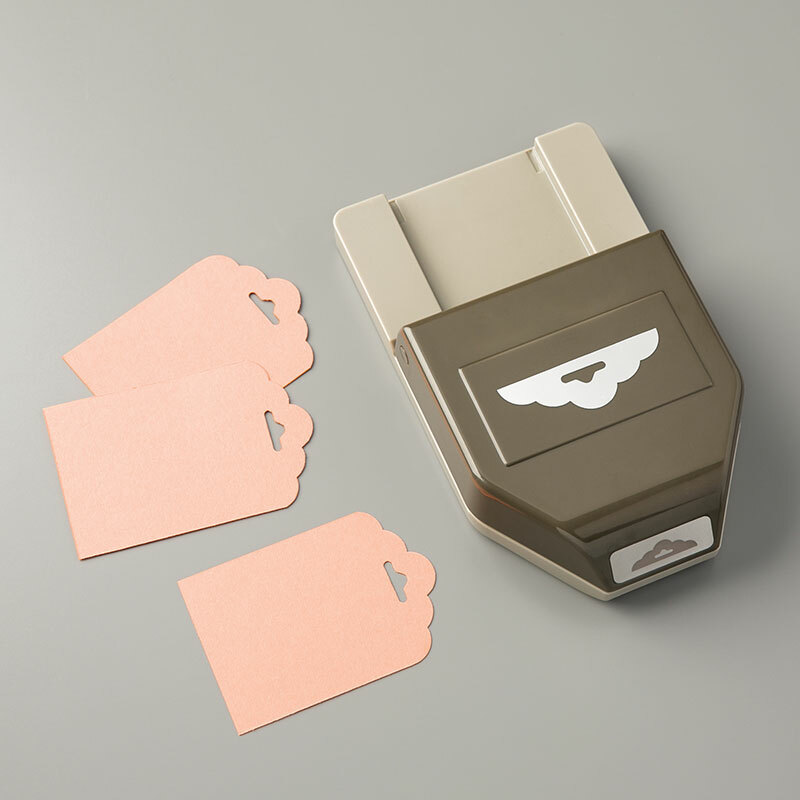 All the other elements were stamped with Basic Gray ink on Thick White card stock and colored with an aqua painter and Daffodil Delight and Peekaboo Peach Ink. All these stamped images have coordinating framelits so I don't have to do any fussy cutting!!! Yeah!!! I used Peekaboo Peach Ruched Ribbon and White Baker's Twine on the top of the bookmark.